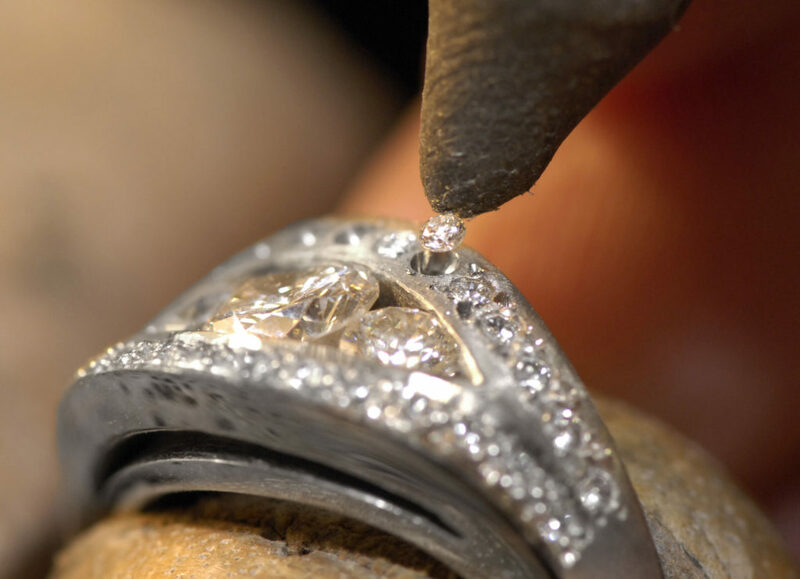 Michael Platt are able to restore damaged or worn out jewellery pieces, replacing ring bands, rebuilding up weak stone claws, re-polishing chipped stones. 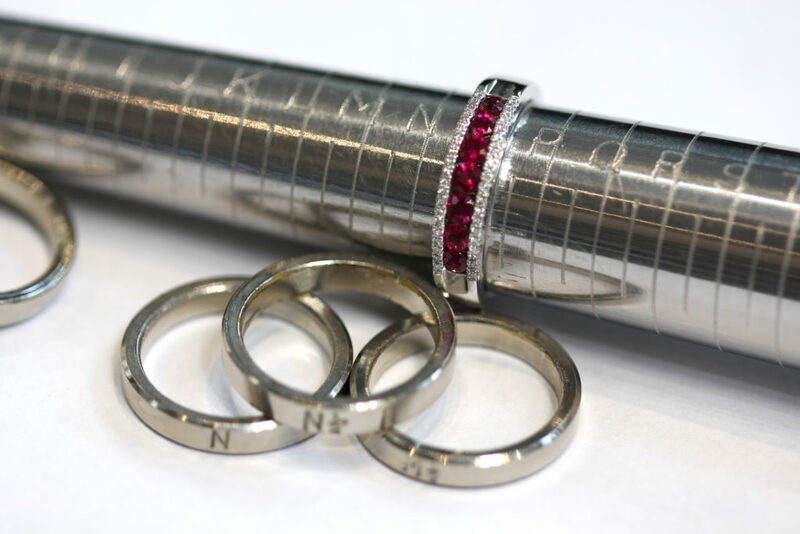 The Goldsmiths know how valued jewellery is to individuals; they are accustomed to working with and handling treasured fragile family heirloom jewellery, often successfully undertaking delicate and complex jobs which other workshops refused. 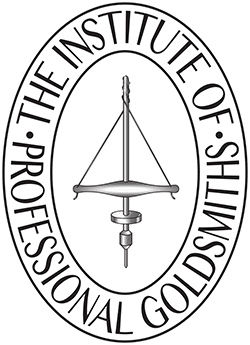 The restoration of your jewellery will be assessed and advice will be given on the feasibility of the restoration. When a piece is very worn out and beyond restoration, we offer the possibility to completely re-make your item rather than restore. Michael Platt’s talented Goldsmiths specialise in replicating identical worn out vintage pieces of jewellery from new using the original gems or diamonds, alternatively, the option exists at this point to totally ‘re-design’ and have an entirely new piece of jewellery made using the original stones. 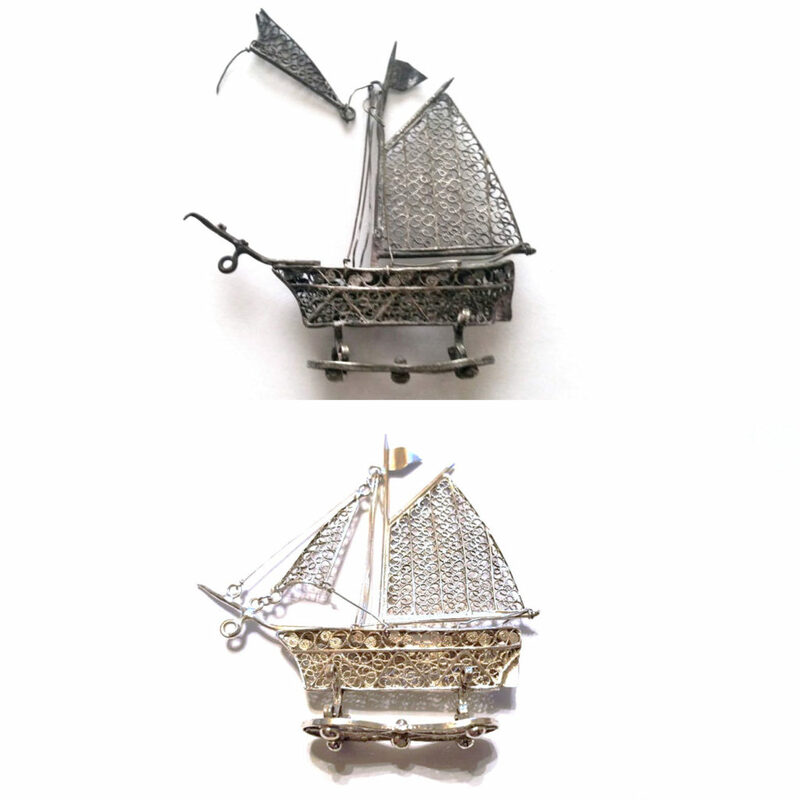 Restoration to small ‘objets d’art’ and silver pieces may be possible if viable. General Jewellery Repairs are offered on site and are carried out by skilled Goldsmiths within our in-store Workshop, visible from the shop. It is important that your jewellery is adequately insured. We recommend that jewellery is valued for Insurance Replacement purposes every two years or so.